Diesel fuel is often the forgotten commodity with regards to diesel engines and, certainly, the agriculture industry has been lagging in its ability to keep up with the latest requirements for cleaner fuels that the new engine designs now demand. The fuel is typically purchased, stored, and used with little thought going into it until something eventually goes wrong. In the case of the Agriculture Industry, the demand for diesel fuel rises and falls with the climatic and harvest seasons. As such, bulk quantities of diesel, which sit within the bulk diesel tanks, can begin to degrade after only 22 days in the tank. This is also the case for equipment that may only be called upon once or twice a year for harvest. Typically, it is only when something goes wrong do many owners or operators understand how critical the fuel is to the reliable operation of the engine or fuel system and the overall farming asset. It is a well-known fact that poorly maintained diesel fuel is directly responsible for greater than 80% of fuel system failures which is even higher with the new HPCR fuel injection systems that are now finding their way into the industry. As such, the diesel fuel must be maintained in a pristine condition and as close to an “as refined” condition as possible to ensure ultimate reliability. 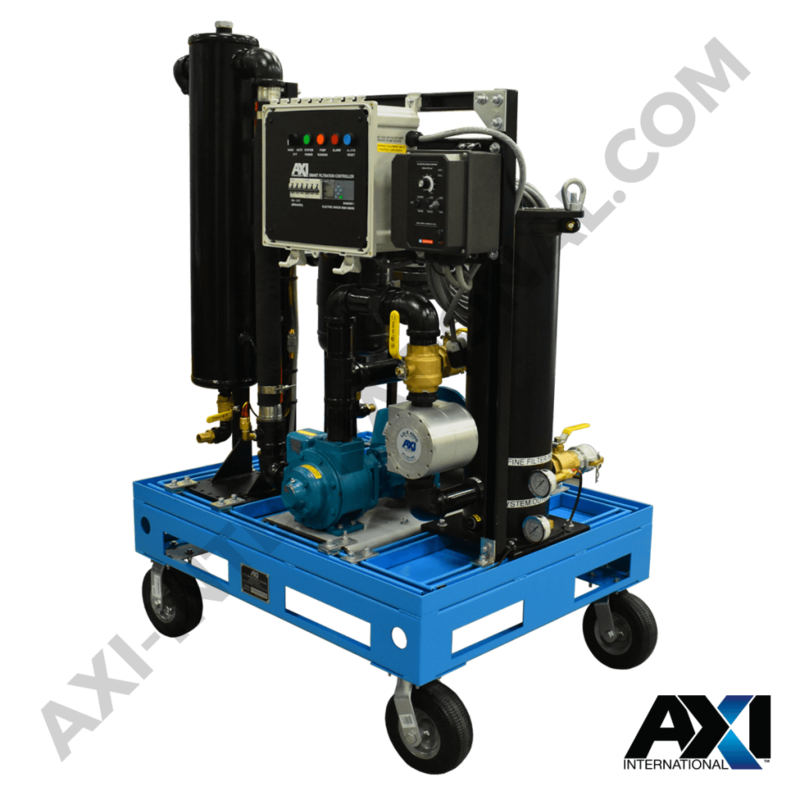 AXI International understands not only the criticality of your industry, but also that the diesel fuel is one of the most critical “components” of the engine. 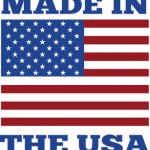 Our engineering and sales teams design “solutions”, not “products”, to ensure the most critical component in your engine (the fuel) is available for use as required and in a condition that ensures ultimate reliability. Diesel fuels, by their very nature, are unstable organic hydrocarbons, which degrade over time depending on a multitude of factors. As a fuel breaks down, gums and insoluble contaminants are formed within the fuel stock. These factors, along with solid particulate and water contamination, contribute to the majority of fuel system component wear and failures. Diesel fuel that is maintained in a condition as close to “as refined” as possible will outperform a diesel fuel that is poorly maintained. In order to achieve optimal fuel quality, the contaminants in fuel must be filtered out, water must be separated from the fuel, and the fuel must be conditioned. This process of filtration, separation, and conditioning is the foundation for achieving the quality of fuel necessary for ultimate reliability. 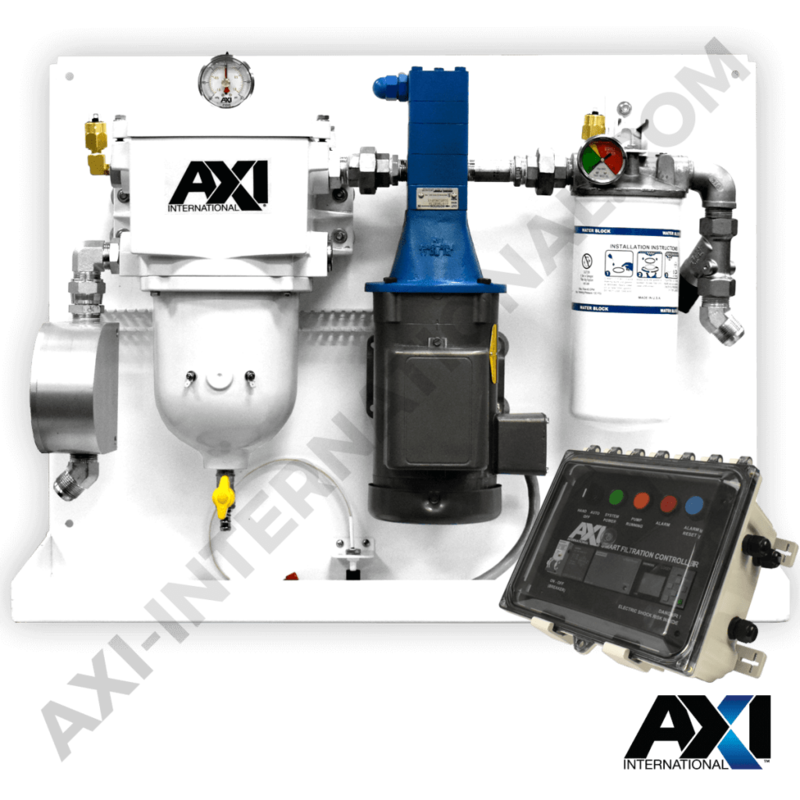 AXI International produces a range of pre-designed and engineered solutions and products specifically tailored for Agricultural diesel fuel applications. Our in-house engineering team is also able to tailor any of our current solutions to your most difficult applications or, if needed we can also develop for you a complete bespoke solution to meet the most challenging of requirements. 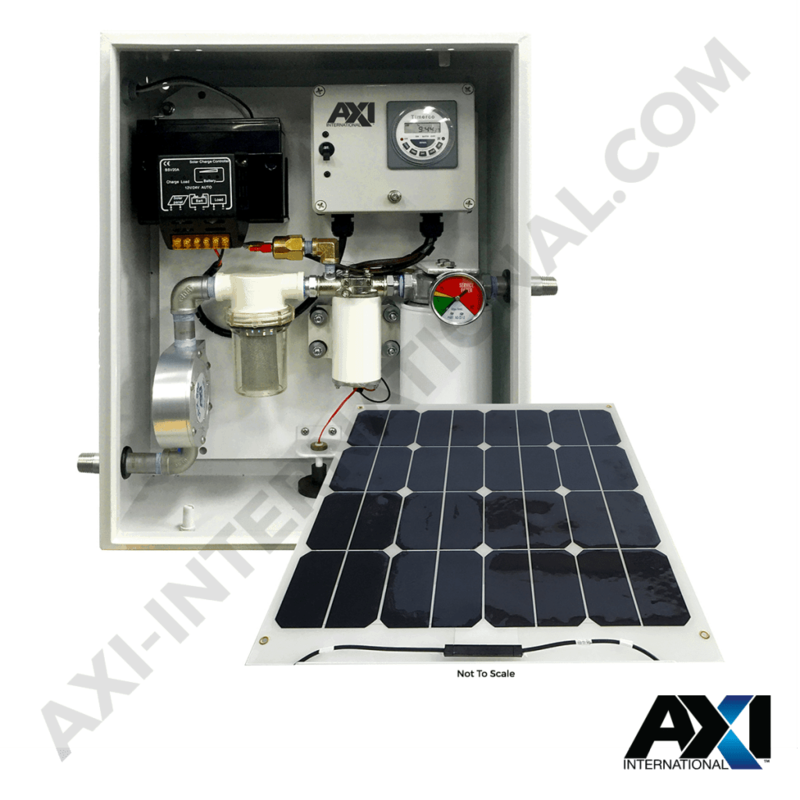 The SFM Series Solar Powered Intelligent Fuel Maintenance System is designed to optimize and maintain diesel fuel indefinitely by removing particulate and water in stored fuel.